For more picture options, see our Picture Page. If you need a higher resolution version of a picture you find there, send us an email and we’ll be happy to help you out. 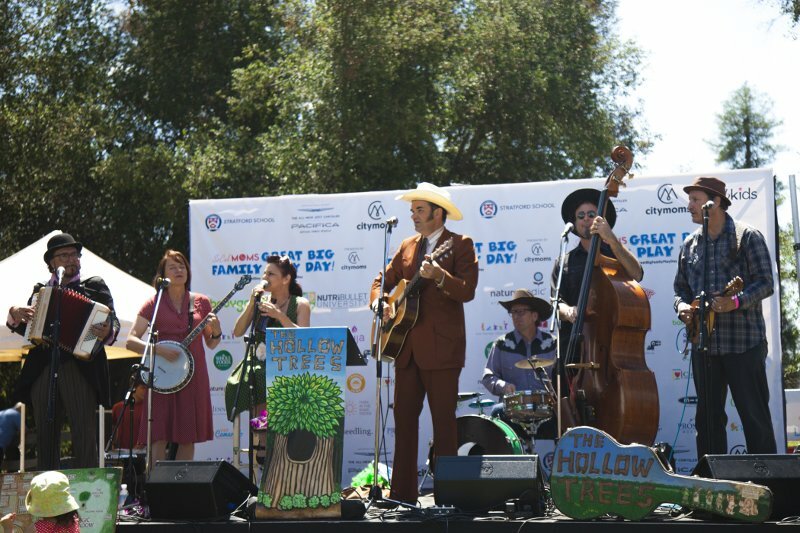 Folk Music for Families. Upbeat acoustic Americana for everyone. 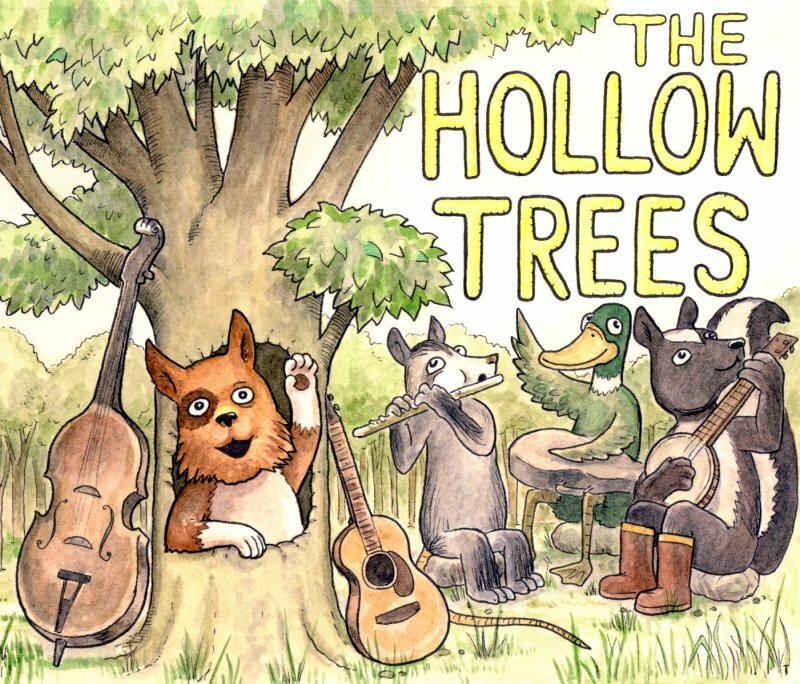 A great mix of old-time chestnuts, obscure gems, and fun new original songs.The Hollow Trees play what they call “Folk Music for Families.” It’s high energy acoustic Americana music played with passion, skill, and humor. 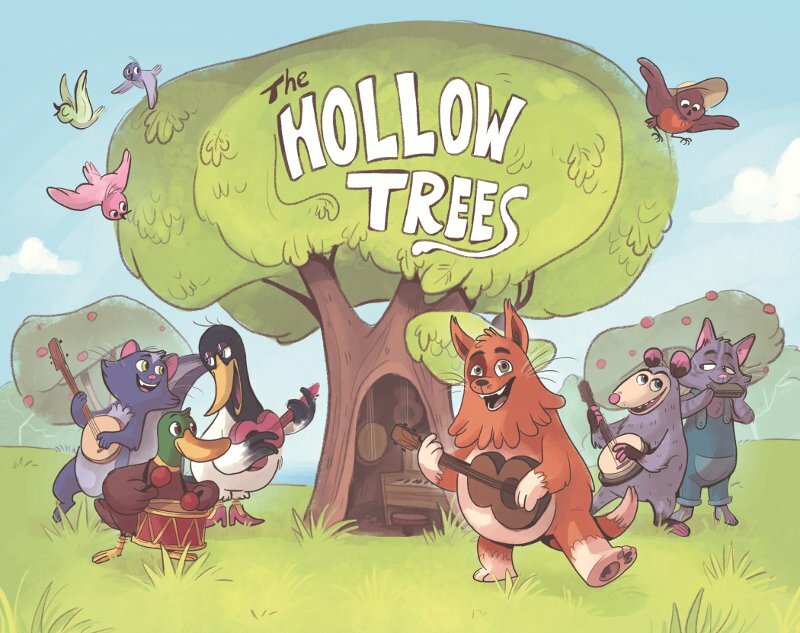 They combine the musical styles of bluegrass, country, folk, blues and jazz and put their stamp on many traditional folk songs as well as original compositions.The Hollow Trees’ universe revolves around the Hollow Tree and it’s resident Nelson. 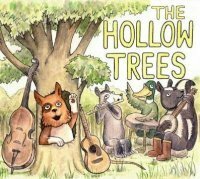 The Hollow Tree grows in the middle of a magic meadow, hidden inside an enchanted forest which is located on the outskirts of the town of Nelsonville. 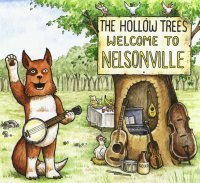 Many of the Trees’ original songs tell stories about Nelson and his friends and fellow residents of Nelsonville, and Nelson himself is known to make appearances at Hollow Trees’ shows.